At the Cow Palace Thursday night, the San Francisco Bulls and Ontario Reign were getting up close and personal during the pre-game skate. Coming off their four-game road trip, the Warriors will not play point guard Stephen Curry as he rests his sprained right ankle. San Francisco 49ers cornerback Chris Culliver issued an apology regarding his anti-gay comments he made earlier this week. A new poll indicates a growing sea change in how Californians feel about immigration. The Golden State's gun background check system may become a model for other state's policies. 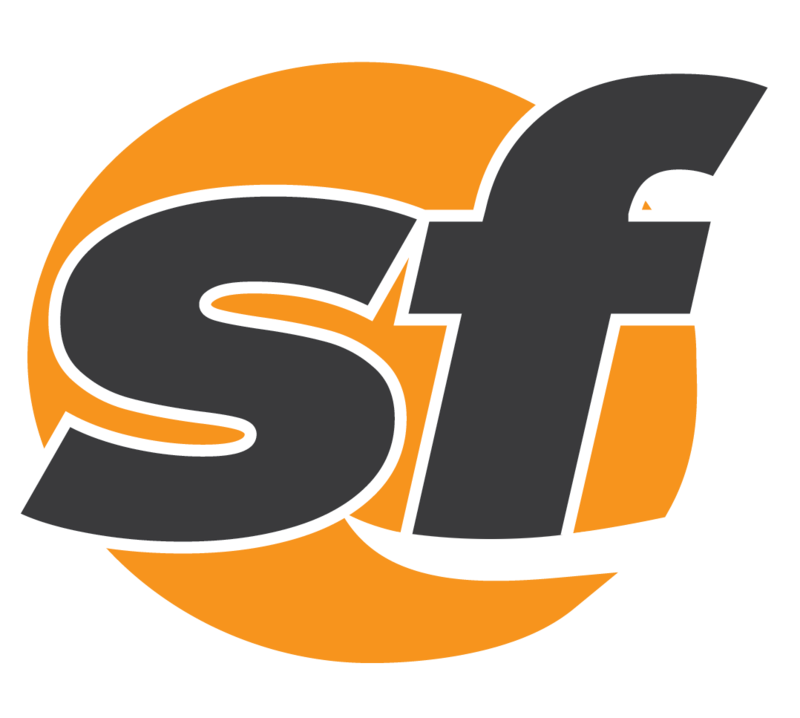 Team SFBay found itself in foreign territory Wednesday night, but the hard hits and dramatic goals were very familiar.